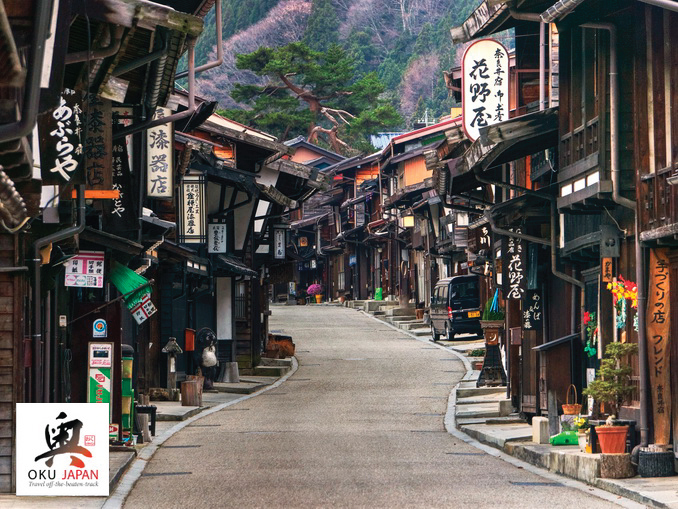 Discover the beauty of Japan your own way with a self-guided walking trip! 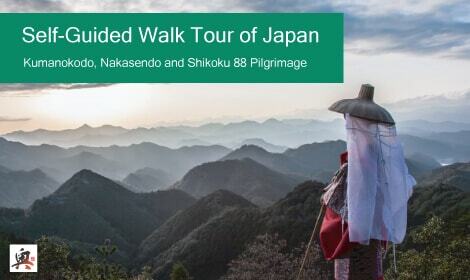 Choose from a selection of our trips along the historic trails of Japan ( Nakasendo, Kumano Kodo or Shikoku 88 Pilgrimage). 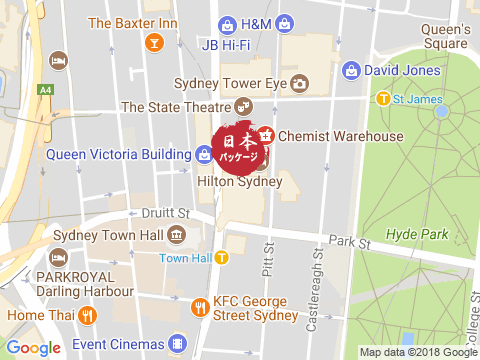 Use our maps and detailed instructions, and stay at comfortable Japanese-style inns with excellent local home-cooked food. 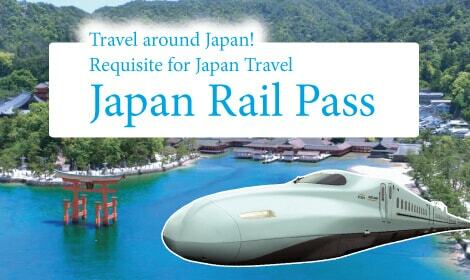 Leave all the preparations to us - just enjoy a side of Japan that few visitors do! Our self-guided walks are not technically difficult and are mostly on village paths and forested trails - no alpine treks! - but as with any walk in the countryside thorough preparation is very important. 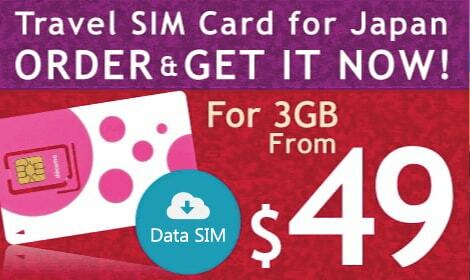 Don't hesitate to ask, we will be happy to answer your questions. 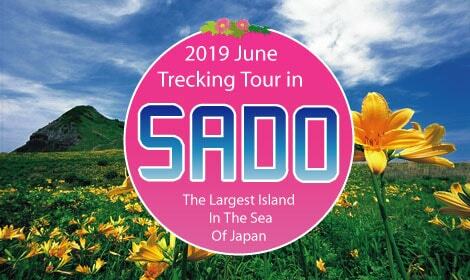 If you want to visit Japan but cannot book a scheduled guided trips because of the dates, or you just prefer to walk without a group, then our self-guided walks may be for you. 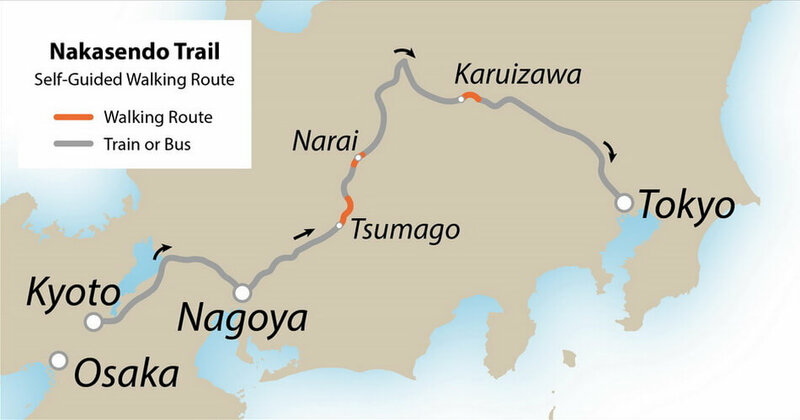 We offer three carefully-created itineraries, for walking routes that we know intimately. 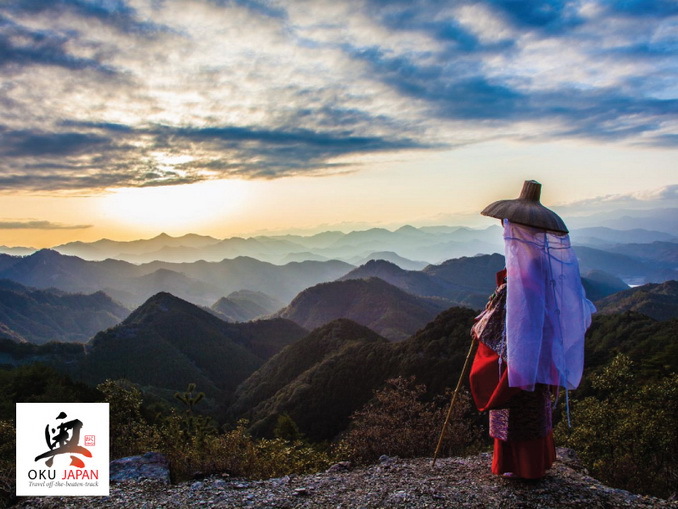 Walking by yourself in rural Japan is not for everyone; you will need a degree of self-reliance and you need to be able to use a map, but it could be one of the most rewarding trips you ever take. 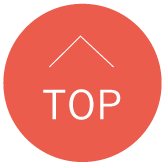 Even though little English is spoken outside of the big cities, you will have wonderful memories of staying at small country inns with your hosts, and seeing Japan at your own pace. Trails are generally very well-maintained and well-signposted. 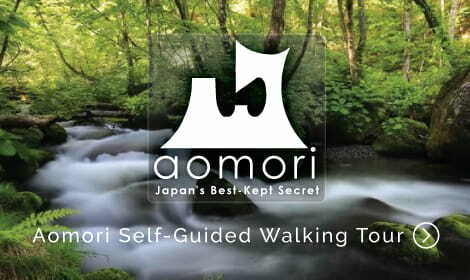 Our itineraries are designed to combine great walking with sightseeing and to show you more of Japan than you might otherwise get to see. 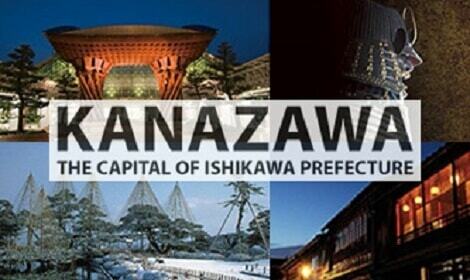 We understand few people will visit Japan solely to walk, but walking is an excellent way to see more of Japan. 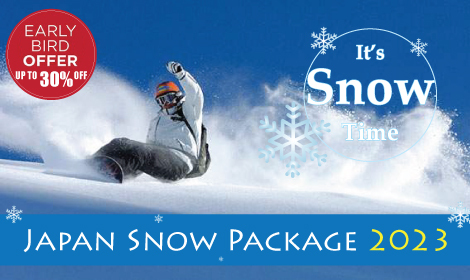 We will be happy to discuss customising these trips to your plans, by adding extra walking days or giving you easier options. 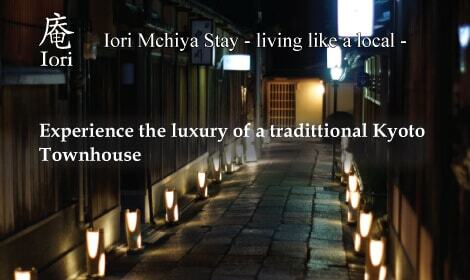 Our standard trips include days before the walk in cities like Tokyo and Kyoto with a day of private guiding, a Japan Rail Pass or local train tickets to get you to your walking route, and all your accommodation and most meals. 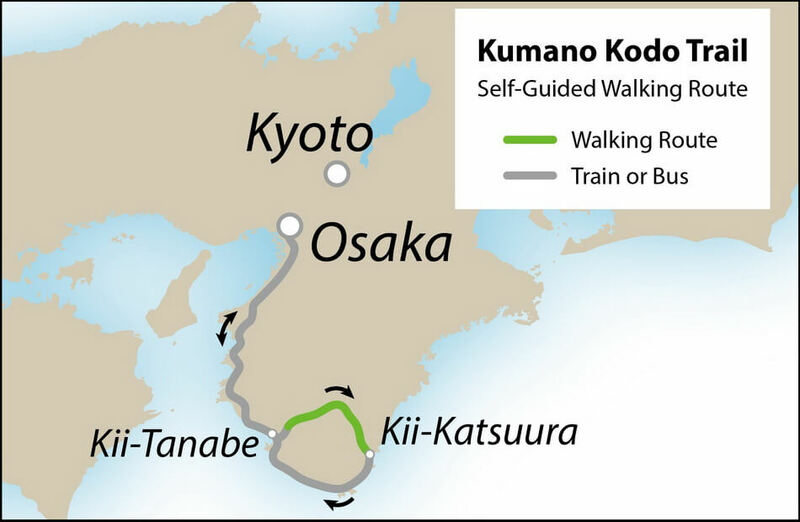 What is Kumano Kodo Pilgrimage? 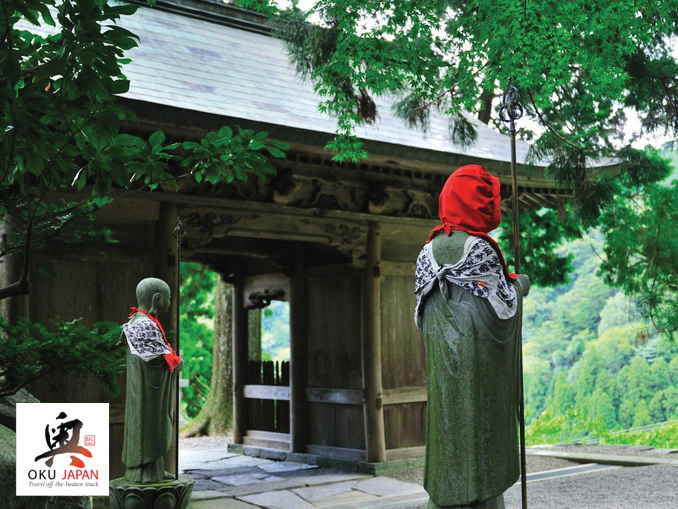 -Our Kumano Kodo self-guided tours offer 4, 5 or 6 days walking village to village along the old pilgrimage route heading west to east along the Kii-peninsula. 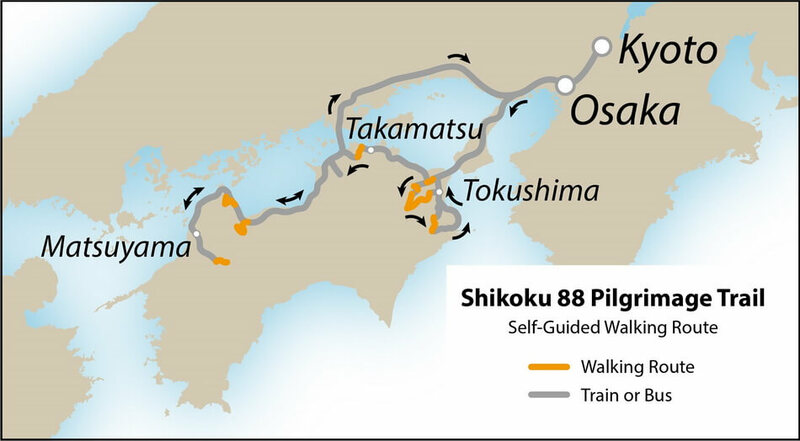 What is Shikoku 88 Pilgrimage?